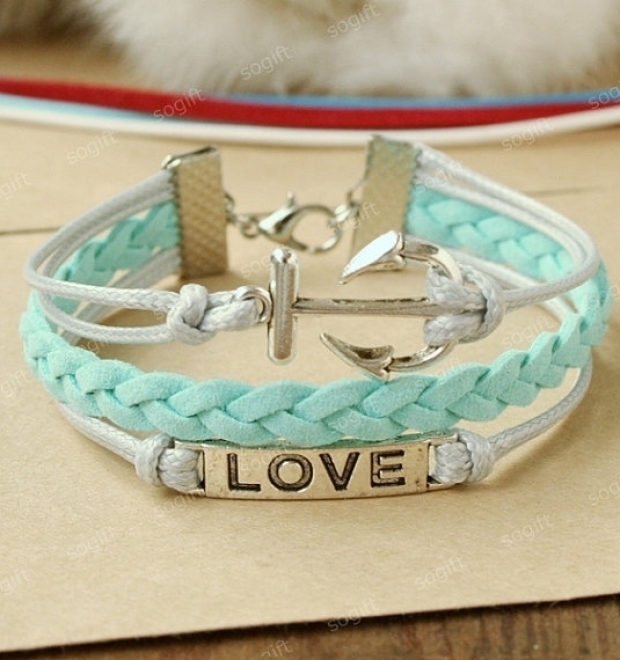 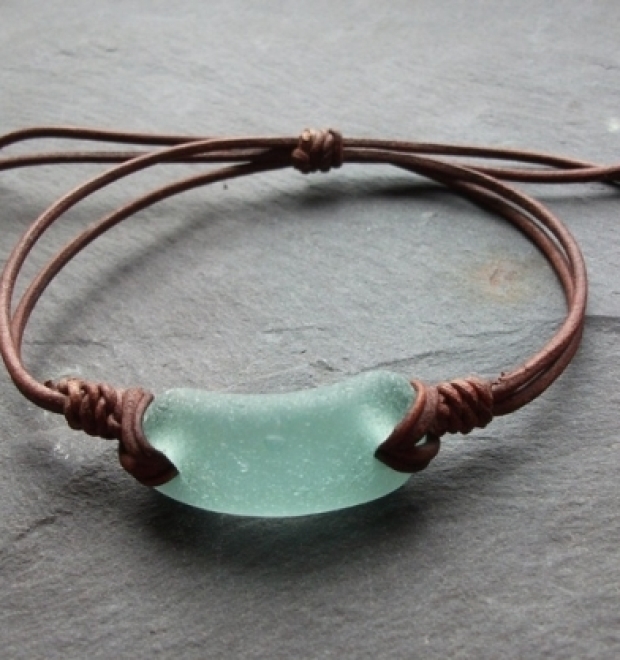 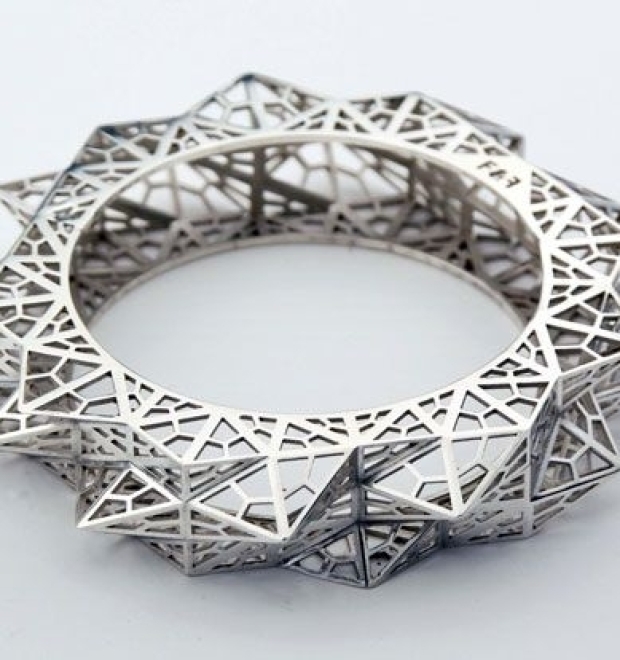 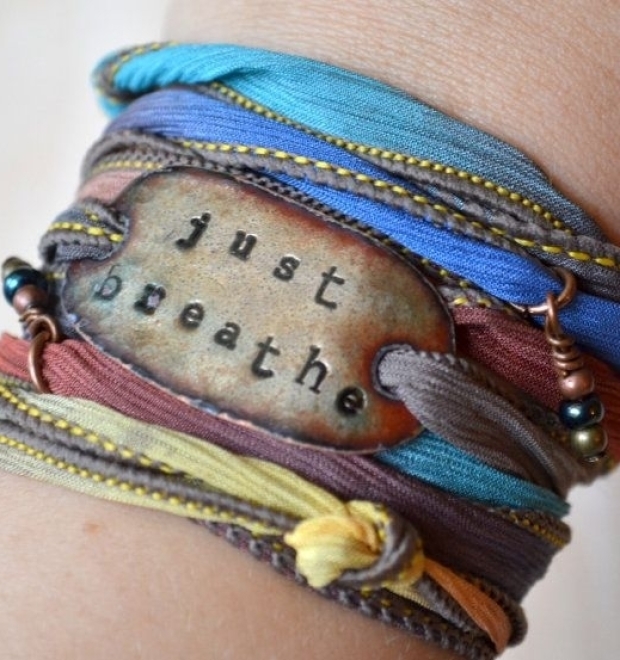 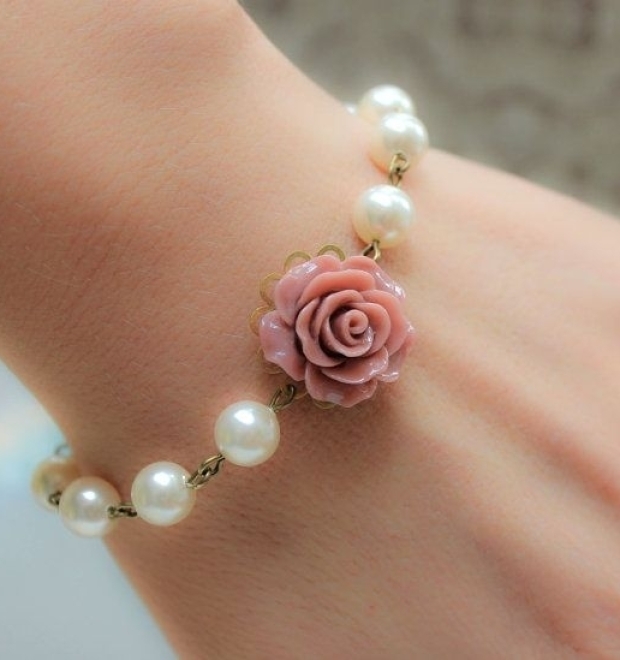 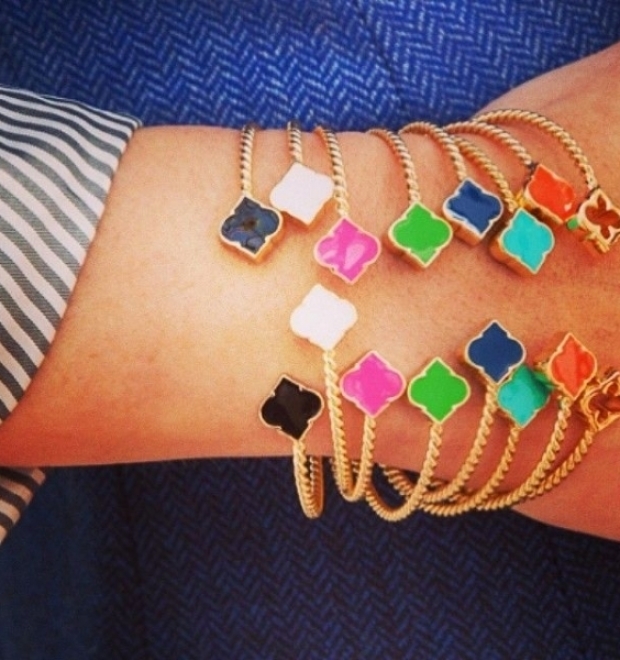 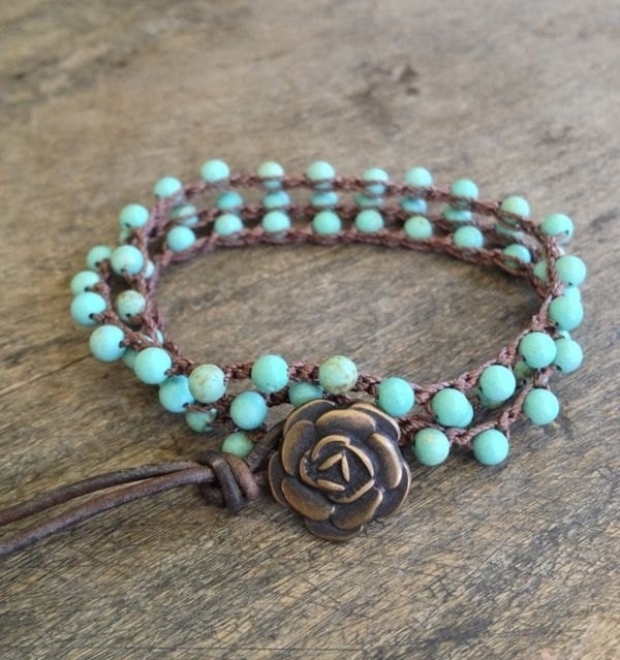 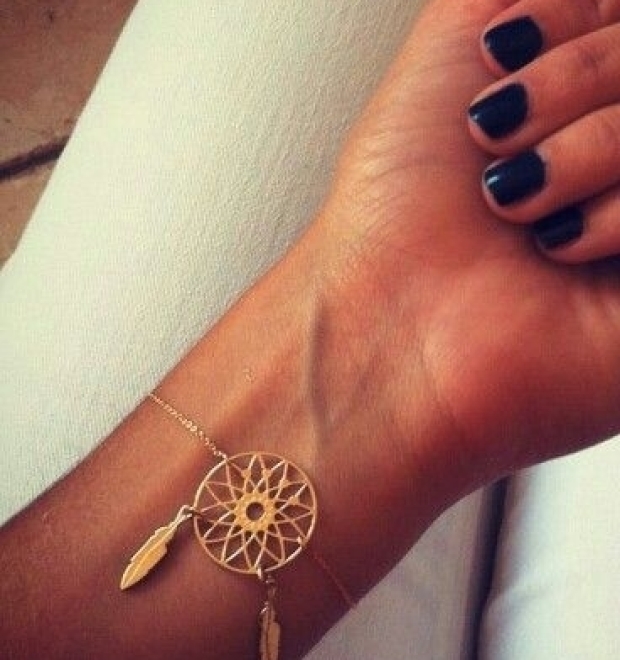 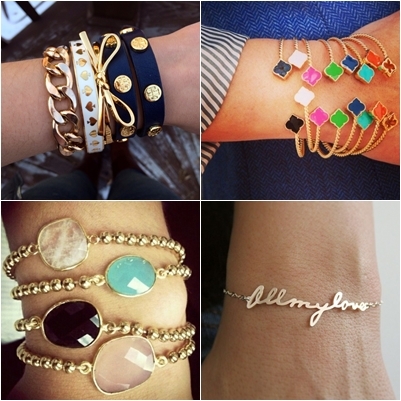 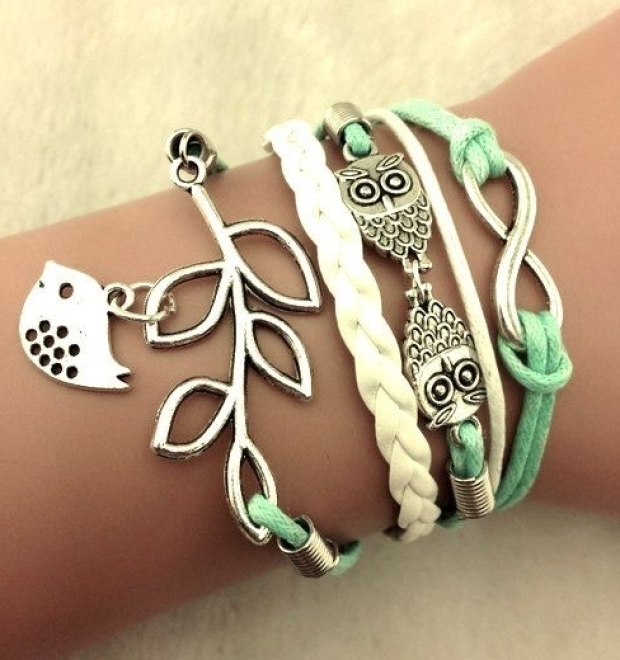 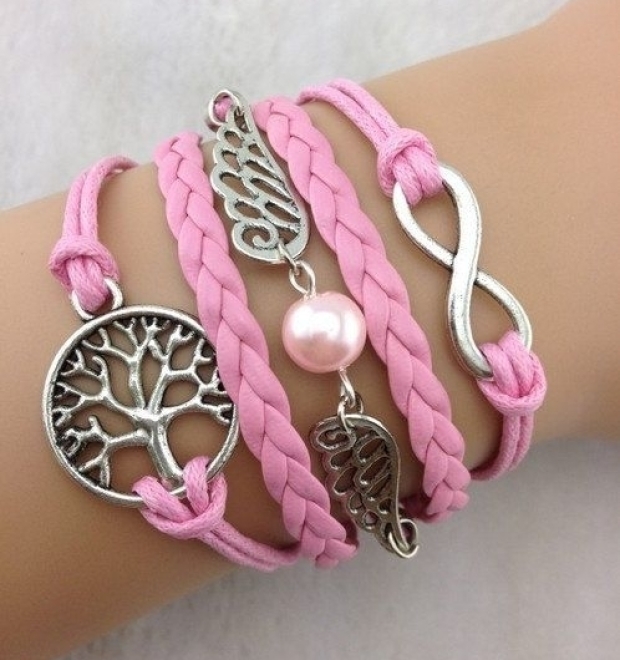 Trend Bracelets Ideas You Need To Try! 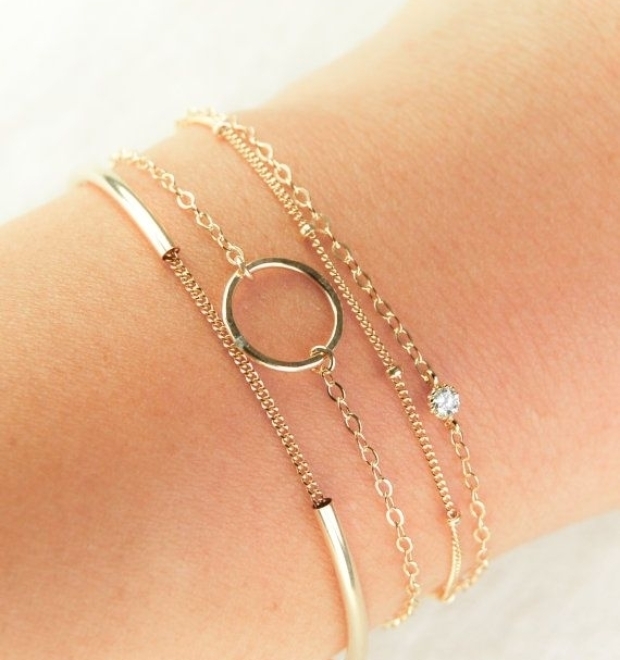 Trend Bracelets Ideas You Need To Try! 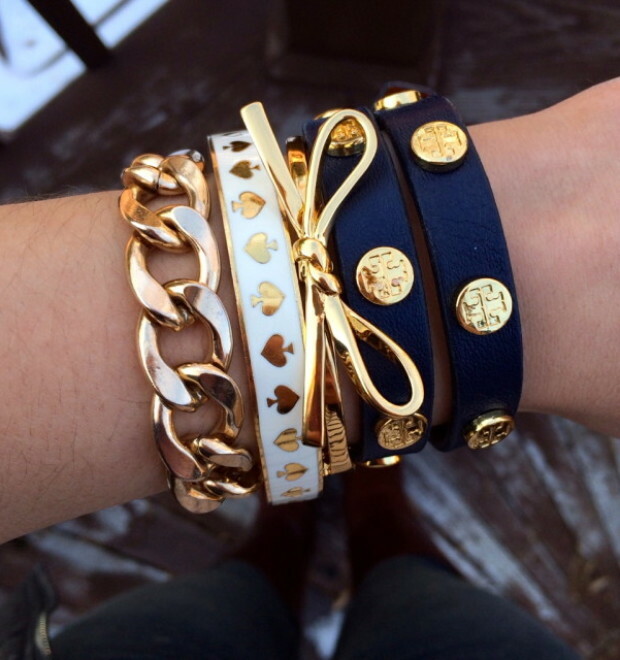 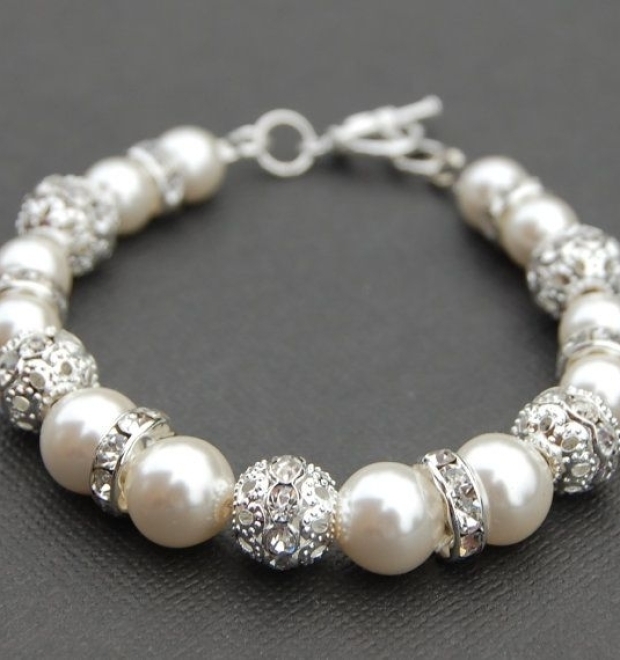 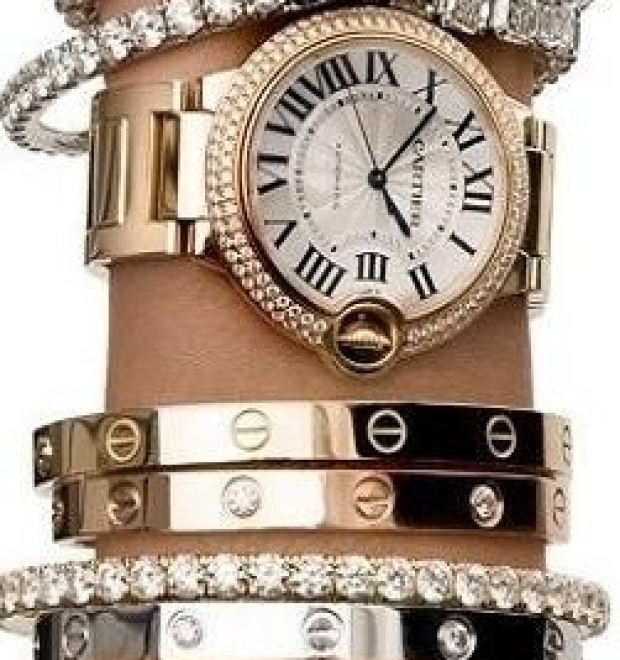 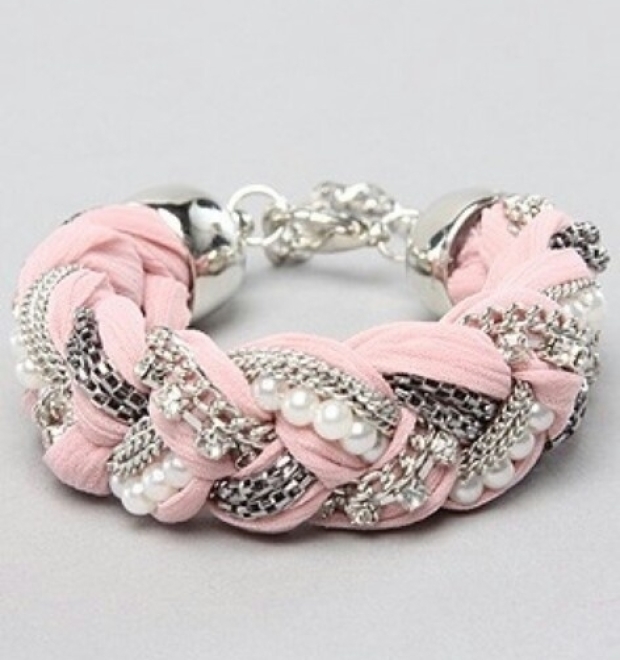 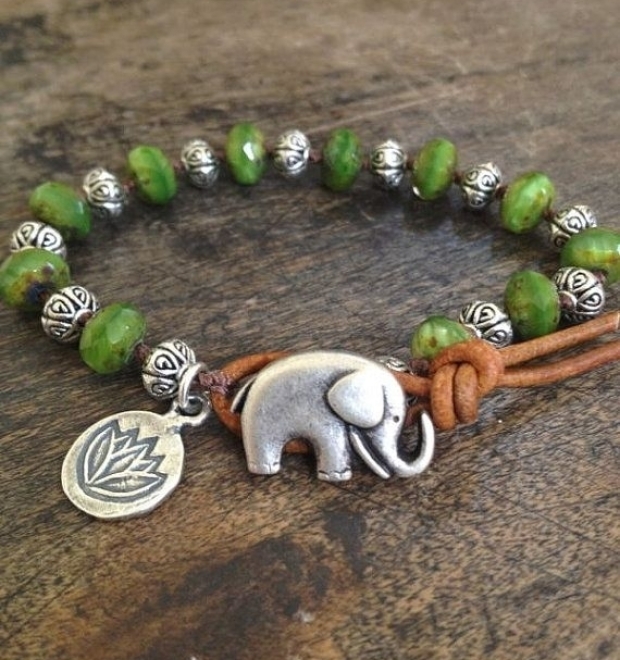 – Who love to pile on bracelets because it’s such an easy way to add personality and style to your look.